An introduction to natural materials gives young children the opportunity to understand how things work in the living, physical world. This understanding can lead to a greater respect for the environment. 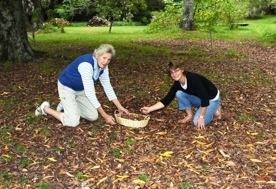 Drawing from a large resource of natural materials from her family’s Hawke’s Bay farm and large woodland garden, Kindergarten teacher Phyllida Gibson started Natural Learning in Wellington in 1996. 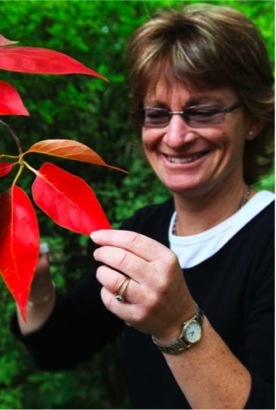 She soon realised there was a strong demand for natural materials for use in early childhood education from throughout New Zealand. As this demand continued to grow, Phyllida began to extend her range of products. Natural Learning educational resources are appropriate for all ages and developmental stages of children in any early educational environment, or simply for play and early learning at home. 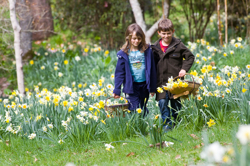 In a world crammed with digital distractions, Natural Learning offers an aesthetically pleasing, non synthetic alternative; a gentle introduction to our natural environment. Incorporating Natural Learning educational resources into your curriculum will provide a unique hands-on experience for your early learners while they are learning many maths and science concepts.